The Notorious B.I.G. 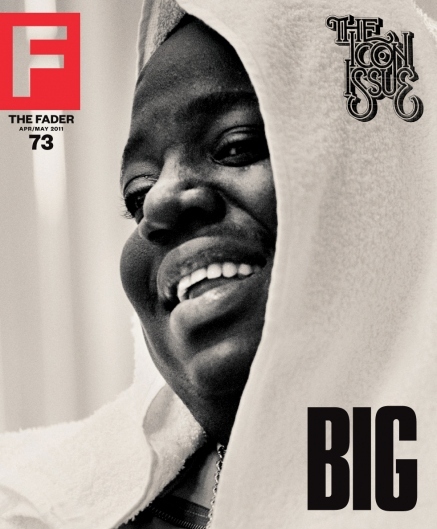 covers Fader magazine’s next icon issue on newsstands May 3rd. The full article can be read now at theFader.com.